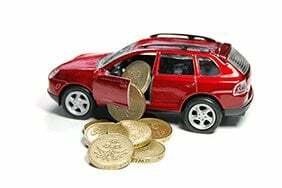 A new increase in car tax has been introduced this month which could mean extra costs to motorists. Have you been caught out because of the car tax increase? let us know in the comments below! Whenever you come to renew the tax on your car over the next 12 months, chances are you’ll find the cost has gone up. 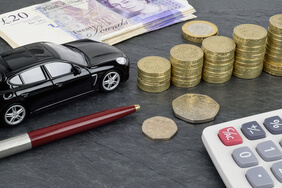 On April 1, the government introduced new rates of vehicle excise duty (VED) – informally known as car or road tax – which for most owners have increased in line with inflation. This means that motorists will typically be paying between £5 and £15 more for their tax if they renew between now and the end of next March. The new rule has left many motorists confused about how much tax they should be paying. We're here to help. 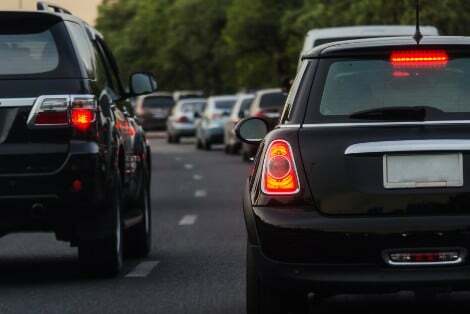 As the result of a government policy introduced in 2015, cars are split into two groups according to their date of registration for the purposes of working out VED. The cut-off date is 31 March 2017 - vehicles registered on or before that date have tax applied under the old system, while more recent models are classified under the new system. 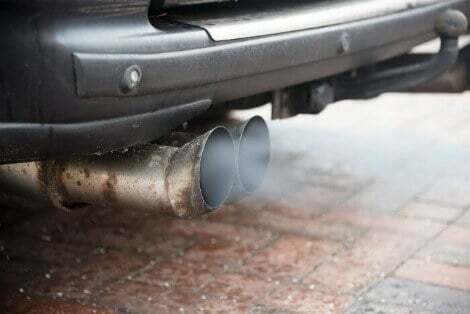 This new system charges a certain rate for the first year which is linked to carbon dioxide (CO2) emissions levels - this rate ranges from zero for vehicles which produce no emissions to more than £2,000 for the most polluting models. In the second and subsequent years, VED on electric vehicles remains at zero, but on petrol or diesel models it's now £145 a year (up from £140 in 2018-19), while alternatively fuelled cars are charged at £135 (up from £130). To add to the confusion, these rates only apply to vehicles with list prices of less than £40,000. Pricier cars pay higher rates - electric vehicles originally valued at £40,000 or more pay £320 a year; for petrol and diesel models the rate is now £465; and for alternatively fuelled cars, it's £455. These higher rates are enforced until six years after a vehicle was registered: after that point, they revert to the rates for cheaper cars. Read more: Driving law 2019: What are the main changes? When the new system was announced four years ago, ministers said that the VED system applying to cars registered before the end of March 2017 would remain unchanged. This has largely been the case – however, since April 2018, rates on older vehicles have been linked to inflation, specifically the retail price index (RPI).This is the reason why most motorists will see rates increase this year. The good news for owners of older low-emissions vehicles – those producing no more than 100g of CO2 for every kilometre driven – the VED rate remains at zero, while there is no change in tax levels this year for vehicles with emissions between 101g and 120g/km. 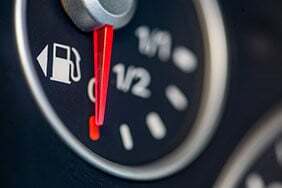 If your car’s emissions are in the range 121g-175g, your VED will be £5 higher this year (and between £115 and £235 depending on fuel type and actual CO2 levels). 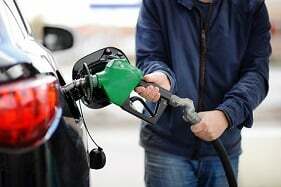 Older vehicles with higher emissions will see rises of either £10 or £15 this year, meanwhile. 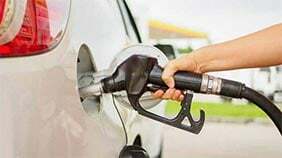 For petrol or diesel cars with the highest levels of pollution – above 255g of CO2 per km – the rate has risen from £555 a year to £570 as of April 1. If you want to check the current VED rate for your own vehicle or one you are considering buying, this government website can help you do so – provided you have details of the model and the date of registration. The one silver lining of these increased VED costs is that the government is now committed to using the money raised to support a new National Road Fund worth almost £30 billion. 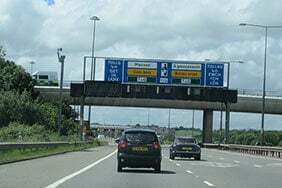 This will be devoted to improving the condition of motorways and major routes around the UK between 2020 and 2025 – and it's thought to be the first time that revenues from road tax have been ring-fenced to pay for upgrades in this way.